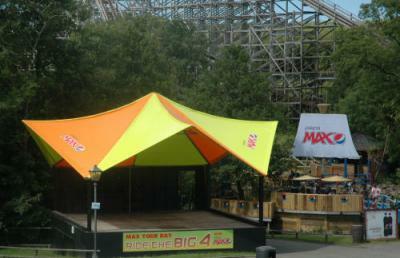 Imagination Europe approached Custom Covers for a bespoke container canopy. 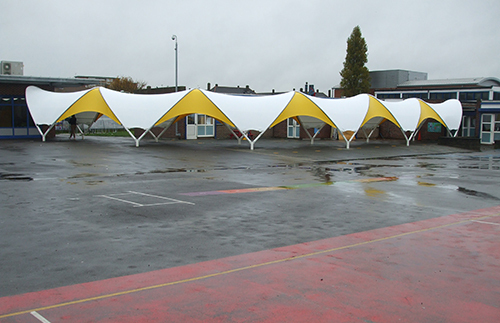 The brief was to develop and produce a portable structure that could be easily dismantled and stored away within the container during transport. 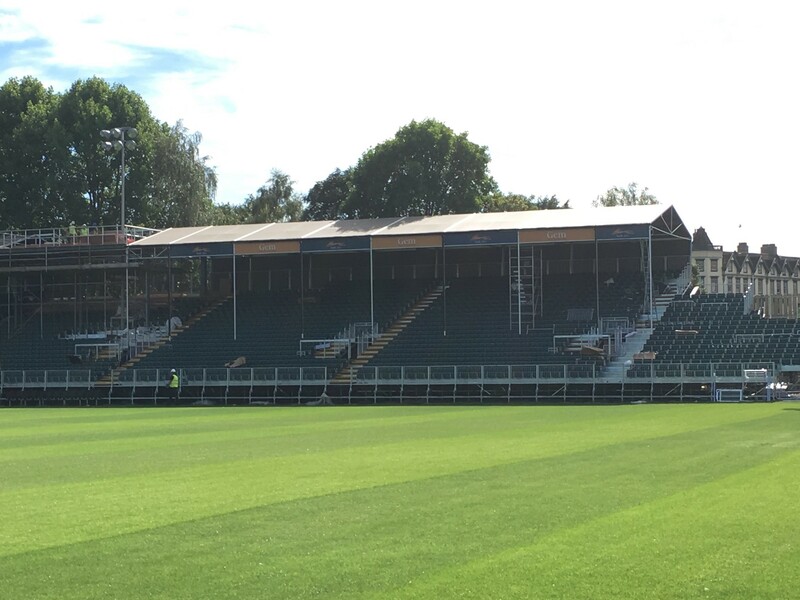 We worked closely with Arena Seating to produce a temporary Grand Stand structure for Bath Rugby club. 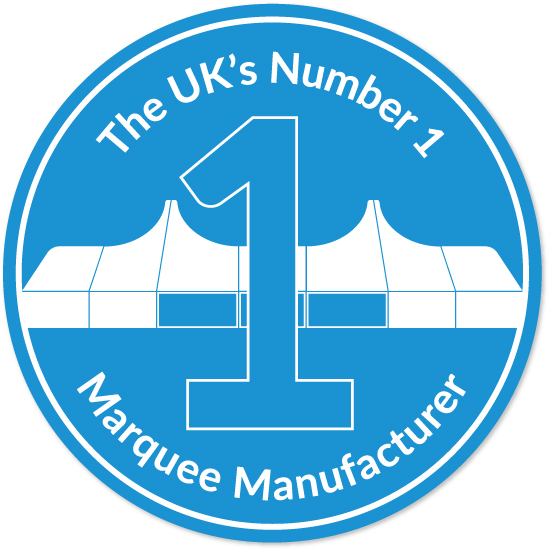 Custom Covers worked alongside Wetherspoons to manufacture the perfect bespoke pop-up bar from a disused shipping container. 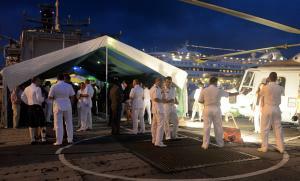 The Royal Navy approached Custom Covers to provide assistance in updating the ceremonial awnings. 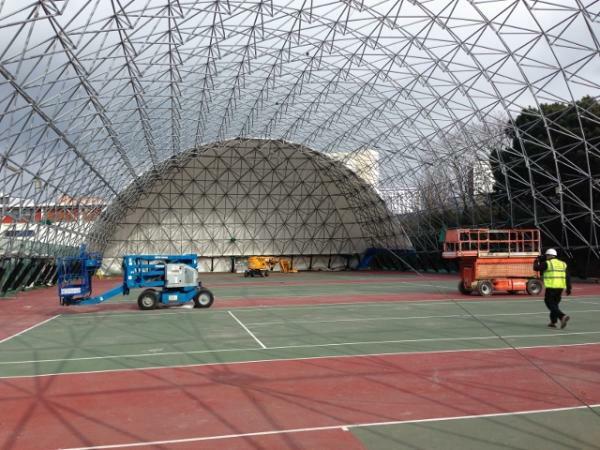 The PVC cover of the Indoor tennis courts in Portsmouth is an excellent example of the durability and permanence.